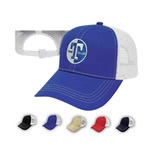 Warm up your promotions with this fleece set. It's a great promotional gift in winter. 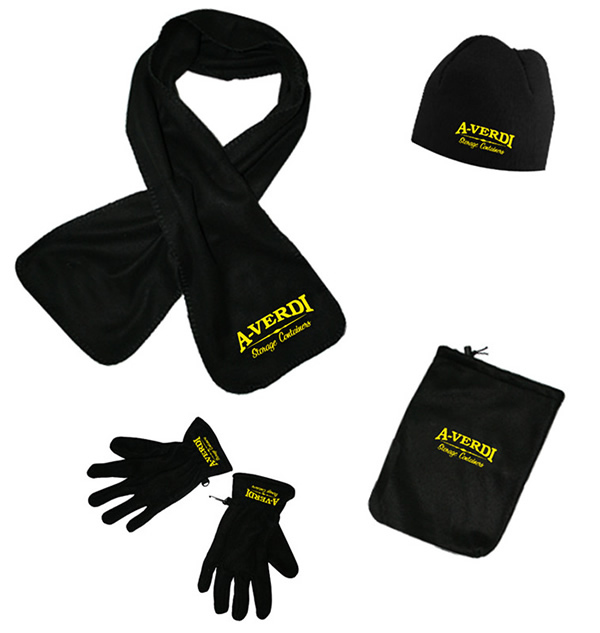 Scarf, gloves, beanie packed in the outer bag which is made of the same material in fleece. Easy to carry, custom logo is available. Scarf: 63" x 9 4/5", gloves: 9 4/5" x 3 7/10", beanie: 10 3/5" x 9", outer bag: 11 4/5" x 9". Pricing includes ocean shipping to California on minimum quantity orders. For shipping costs on less than minimum or air freight, please contact us. [Summary] Warm set of scarf, gloves, beanie and zippered outer bag. [Product Colors] Gray, Black, White, Red, Yellow, Blue.